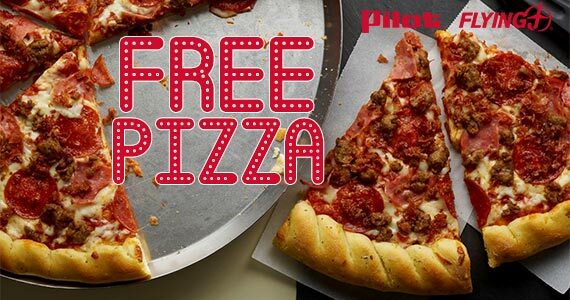 Grab a free slice of pizza from Pilot Flying J between February 3rd and 10th when you download their app! First-time users receive an additional free drink of their choice when downloading the app. Click through to download the app and get started!